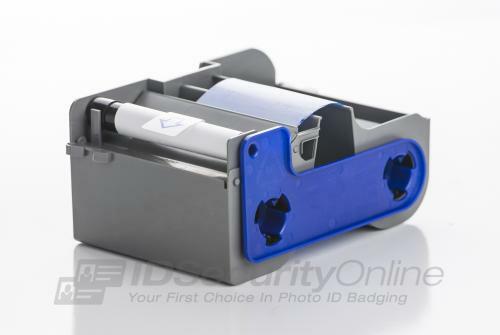 The Fargo 45000 YMCKO full-color ribbon delivers picture perfect results for your ID card needs. 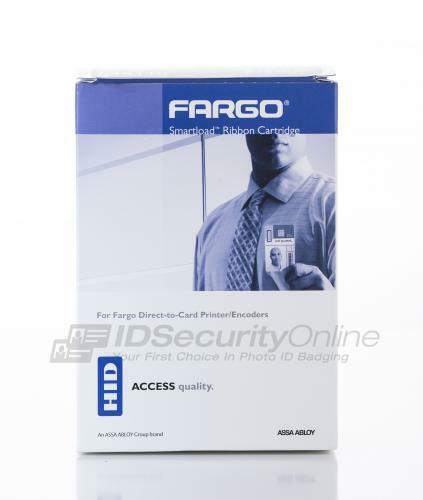 Full color on front or front and back with a top-coat protective overlay to ensure your cards are durable and last. 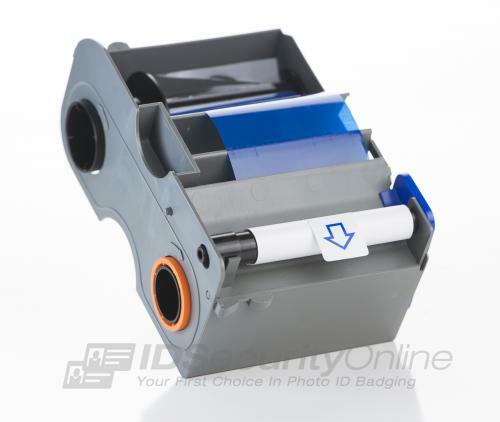 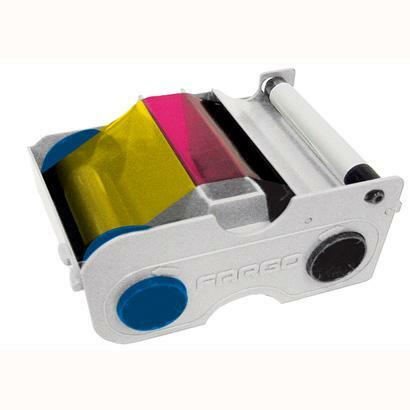 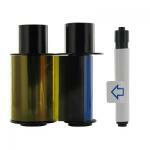 The Fargo 45000 color ribbon is for use with DTC1250e ID card printers.